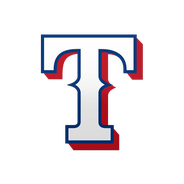 The Rangers selected Gomez's contract Thursday and will include him on the Opening Day roster. 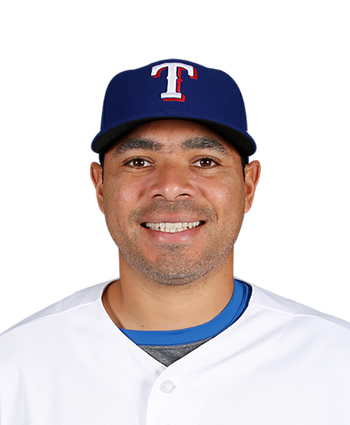 Gomez was one of three non-roster invitees to break camp with the Rangers, joining infielder Logan Forsythe and outfielder Hunter Pence. The 31-year-old right-hander is expected to work in middle relief for Texas to begin the season.